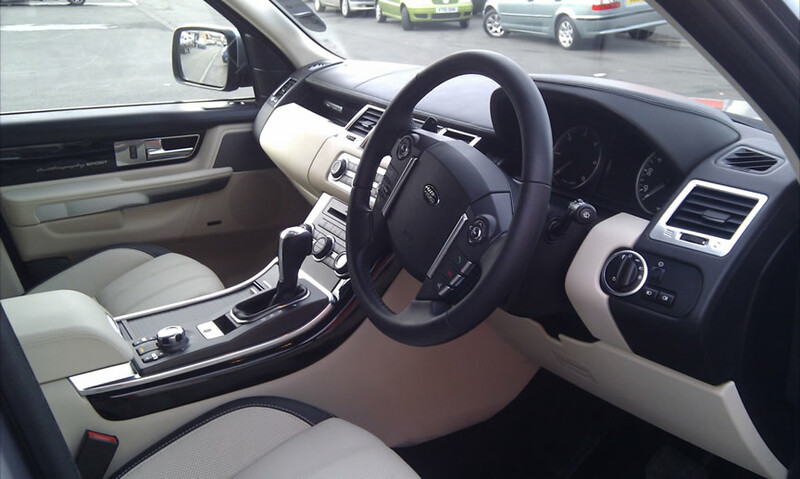 Once your interior has been cleaned, keep it that way by having a Fabricguard treatment. 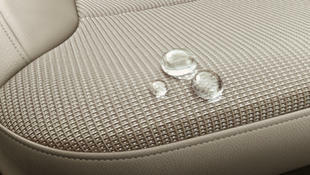 Protect the seats and carpets of your car, as you would your furniture and carpets at home. After Fabricguard is applied, everyday stains are wiped away using a damp cloth. * Please note - your car will at least require an interior valet before fabriguard can be applied. Helps prevent the harmful penetration of road grime, salt, leaf gum and bird dirt deep into the fibres of your soft top material. Re-establishes the original 'as new' water proof weather barrier. 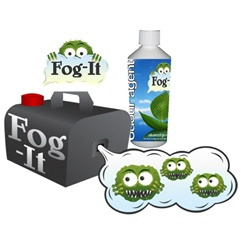 Contains UV inhibitor, mould and mildew barriers. 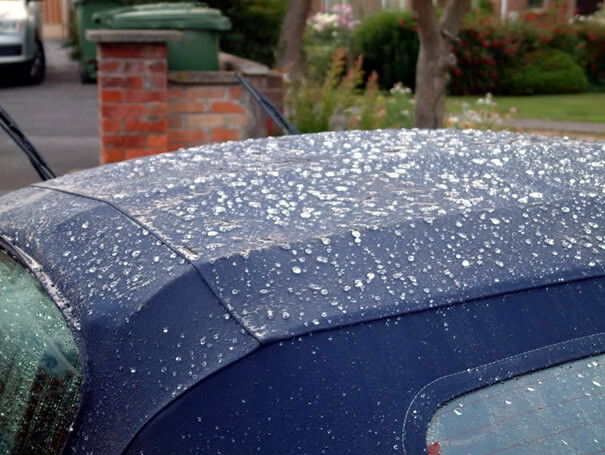 * Please note - your soft top needs to be clean before re-proofer can be applied. There is a £40.00 charge for cleaning if required. 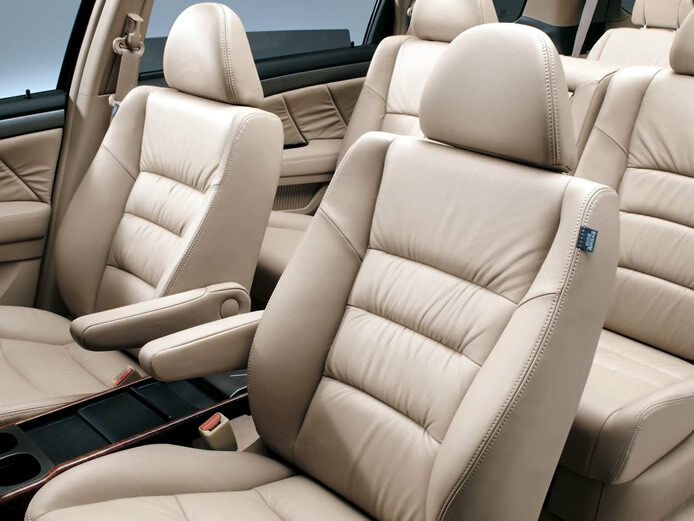 Leather upholstery is very durable, provided the loss of essential oils and preservatives caused by evaporation is occasionally replenished. Leather protection is a carefully blended emulsion containing soaps and natural oils to protect and moisturise your automobile leather. * Please note - your leather seats should be clean before the protection is applied. A powerful disinfectant and deodoriser that will effectively destroy bacterior such as E.Coli and MRSA whilst completely killing all odours including tobacco, mould/damp, pet smells, sweat and dairy. Creates abrasion resistance, dirt, water, and UV repellency to all interior vinyl, plastic and rubberised surfaces.